The quality of the surface of a concrete floor is only equal to that of its sub-base. In other words – if the prepared surface below the concrete isn’t up to standard – then you run the risk of the whole process resulting in large differences across the finished floor level. Furthermore, if sub-base material is poorly compacted prior to the concrete pour, you can almost guarantee that cracking will eventually occur.  Fortunately, when it comes to concreting preparation, we have one of the most talented teams in the business. 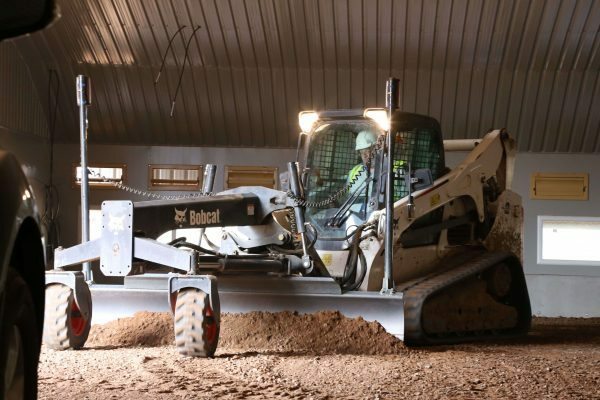 With our Concrete Division’s arsenal of plant and machinery, they are equipped with leading edge technology to assist and ultimately ensure that our concrete floors are always prepped and finished to meet our customers’ exacting standards. This state of the art machine uses the very latest in laser technology to achieve extremely high tolerances across the sub-base material level. Your floor may be required to feature a cross fall in specific areas and this is easily accomplished. 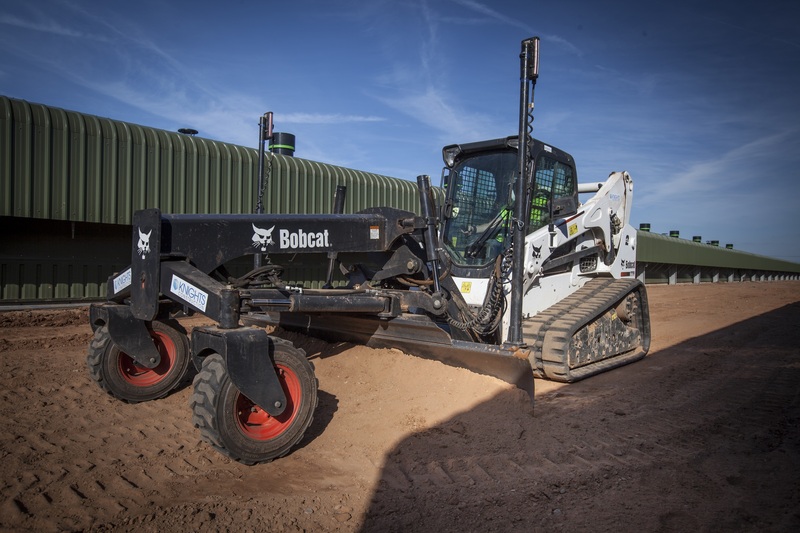 The lasers fitted to the Bobcat T770 are sent multiple signals per second from a base station that the machine uses to automatically adjust its blade – meaning perfectly levelled sub-base material every time.